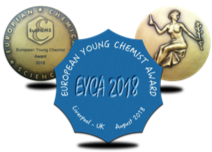 The European Young Chemists’ Network (EYCN) is the young division of the European Chemical Society (EuChemS), which gathers chemists under the age of 35 that belong to a European fellow society. The EYCN was founded in 2006. The idea of the EYCN within EuChemS appeared during several meetings of young scientists in Europe. On 31stof August 2006, during the 1stEuropean Chemistry Congress (ECC) in Budapest, a paper was written entitled “Aims, Tasks and Goals of EYCN”. In March 2007, Jens Breffke (Germany) and Csaba Janáky (Hungary) invited all societies to send their young representatives to Berlin in order to set the rules of the EYCN, which were later confirmed by the Executive Committee of EuChemS. Meanwhile, the EYCN reached out to all young chemists within the European Chemical Society framework to exchange knowledge, experiences and ideas. The EYCN has a board with four individual teams (Membership Team, Networks Team, Science Team and Communication Team) that have specific responsibilities, and each is managed by a Team Leader. 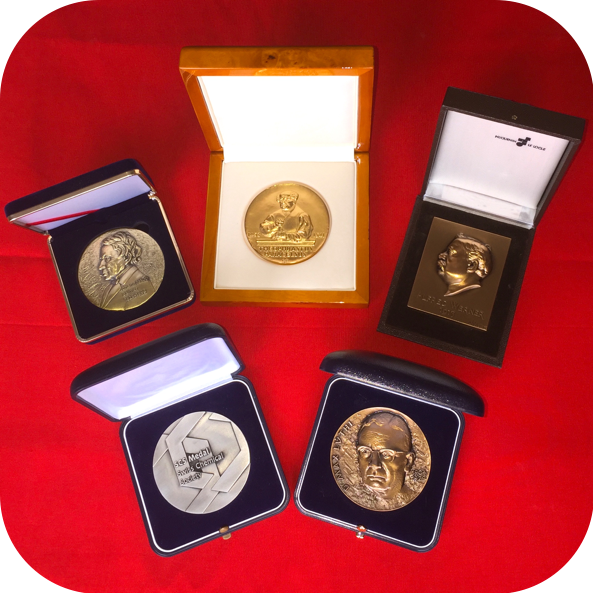 Being one of the most active divisions of EuChemS, the EYCN’s main goal is to support and mentor students, early career researchers and professionals through awards (best poster and best oral presentation prizes, the European Young Chemist Award - EYCA), exchange programs (congress fellowships, Young Chemists Crossing Borders - YCCB program) and educational activities (conferences, Career Days, soft-skills symposiums). (ii) The EYCN issues a monthly newsletter. You can subscribe to it by filling in the online subscription form. It is important to say that the EYCN successfully collaborates with other early-career chemistry networks in Europe and beyond. It has built a particularly fruitful collaboration with the American Chemical Society - Younger Chemists Committee (ACS-YCC) and is now actively cooperating with the International Younger Chemists Network (IYCN). In addition to the financial support from EuChemS, the EYCN has been supported for many years by EVONIK Industries.